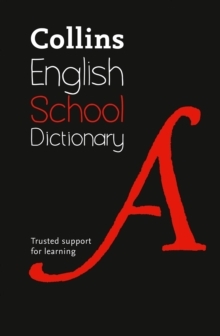 This English School Dictionary is the perfect language companion for all students age 11+ (KS3). 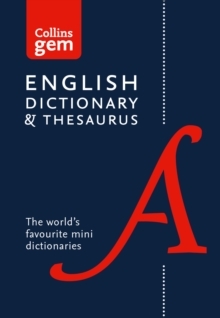 This new hardback edition has been developed with teachers to be the perfect student dictionary for children in class and for homework. 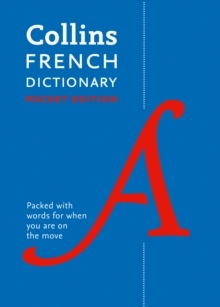 The clear layout makes finding entries exceptionally easy, and full definitions are given in simple language, often in complete sentences. With over 20,000 entries, many new or updated, it includes the school national curriculum vocabulary up to Key Stage 3 and GCSE as well as general vocabulary for students aged 11+. A special section on spelling follows the main dictionary. It outlines key spelling rules and lists words that are commonly confused or misspelled, so it helps students to identify and master the trickiest spelling problems. This user-friendly Collins English School Dictionary is an invaluable reference for all school students. 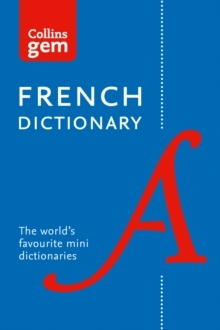 A paperback edition of this dictionary is also available (9780008257927).